He’s back in action! 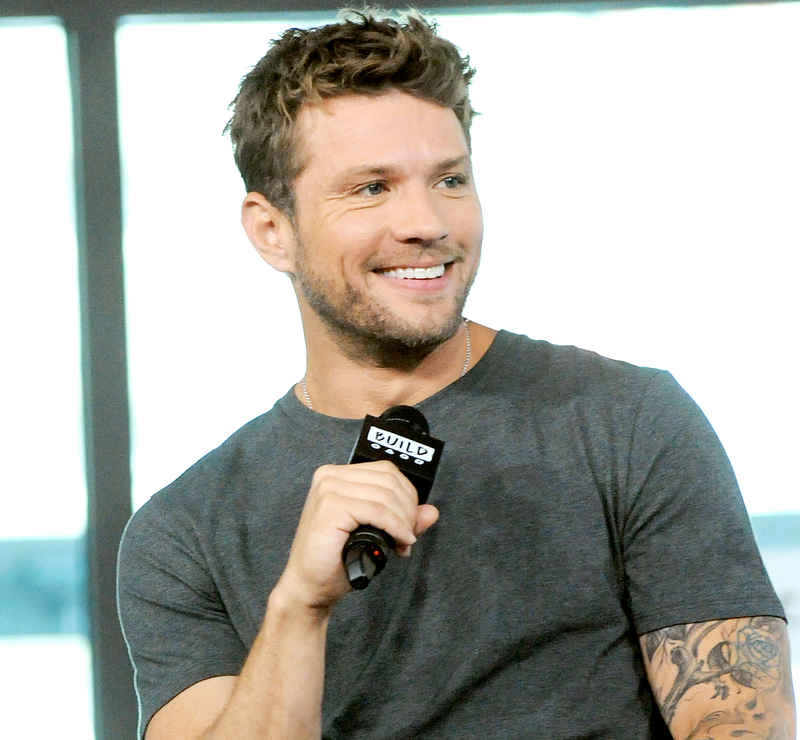 Ryan Phillippe is not letting his broken leg stop him from being in tip-top shape. The actor took to Instagram on Tuesday, September 5, to let his fans know that even after suffering a terrible injury, he is wasting no time when it comes to working on his physique. Phillippe then told his fans in a series of tweets that the accident didn’t happen on the set of his show Shooter, but instead during a family outing. Sources told Us at the time that the show’s writers were planning for ten episodes but that the crew is happy with the way the story will wrap in the eighth episode. In the show, Phillippe stars as Bob Lee Swagger, a former Marine sniper who tries to foil a plot to kill the president. New episodes of Shooter air Tuesdays at 10 p.m. ET on USA Network.